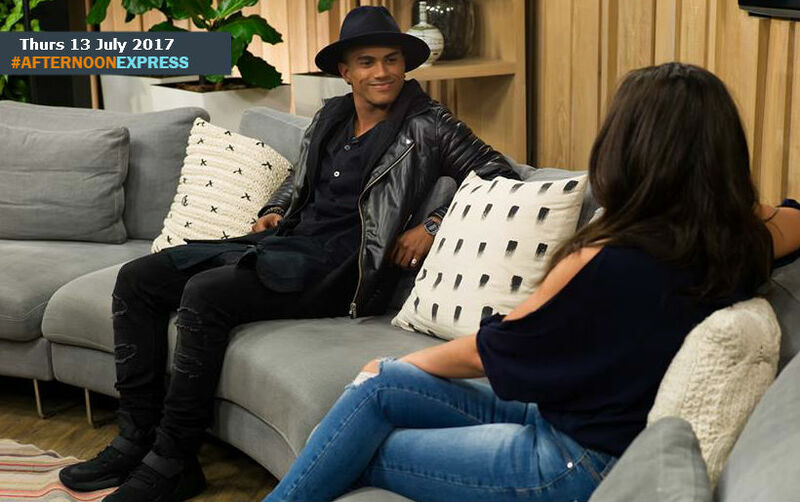 Professional dancer Nate Adriaanse, joins us in the loft to chat about how he rose to stardom despite being diagnosed with BEST disease. The Cape Town dancer suffers from BEST disease, a disease that affects the macula which is part of your retina at the back of your eye which you use when reading, yet he still managed to achieve his dream of becoming a professional dancer and has been working for Showtime Australia, which has been responsible for The Whitney Houston Tribute Show and The Michael Jackson History Show Tours. He has had to undergo corrective surgery to help fix his vision due to the fact that over the past few years he seemed to be loosing significant percentages of his vision and had to dance on instinct, at times when he couldn’t see. Now the Athlone-born dancer can now see properly for the first time in ages and is here to share his story.